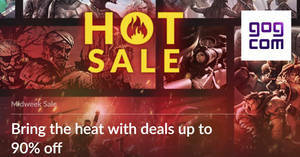 150+ deals up to 85% off in the Most Wanted Games Sale. 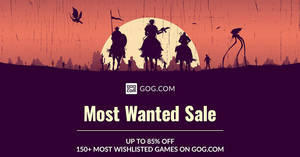 Many out of ten gamers agree: a healthy wishlist is key to a happy lifestyle. 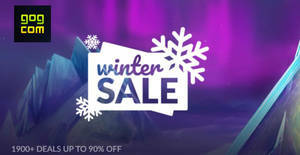 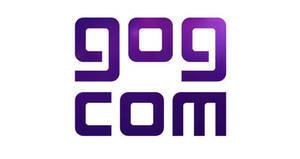 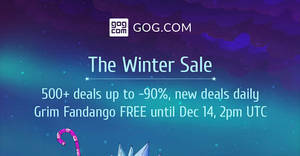 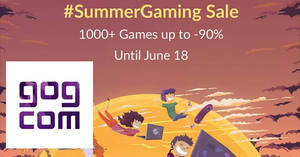 GOG is doing 14 days of Winter Sale, starting with 500+ deals up to -90%, more offers added every single day, and holiday Stars full of great Mystery Games! 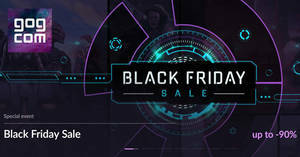 Don’t try to beat the rush, just drop by you favorite digital game store instead. 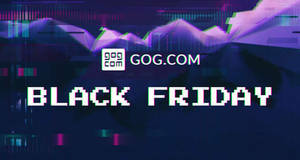 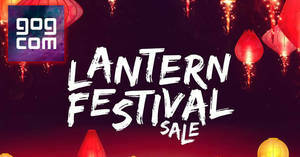 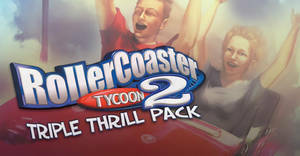 GOG.com’s Black Friday sale values both your time and money: free games for shopping or just dropping by, awesome offers, and a cool seven days to take in the selection.